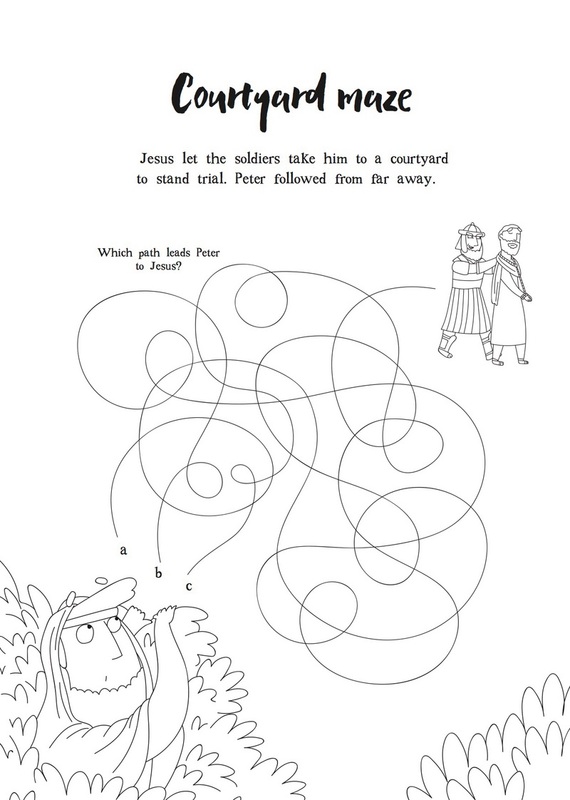 Filled with puzzles to solve and pages to colour, this activity book helps children take to heart the story of Jesus forgiving Peter. 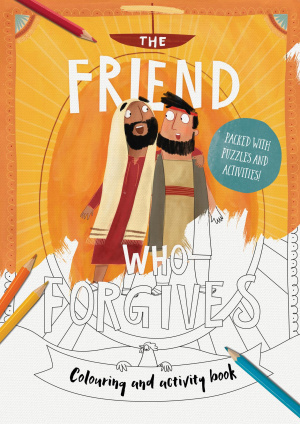 The Friend Who Forgives - Colouring and Activity Book by Catalina Echeverri was published by Good Book Company in March 2019 and is our 10292nd best seller. The ISBN for The Friend Who Forgives - Colouring and Activity Book is 9781784983734. 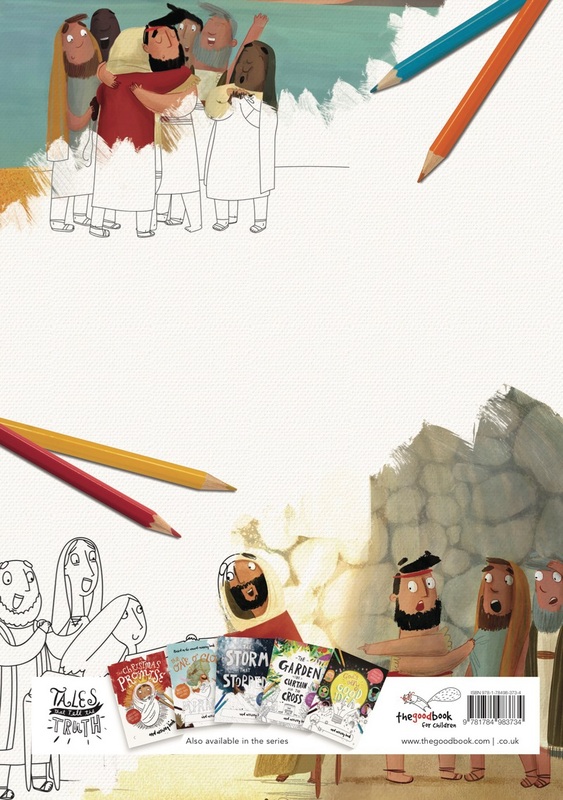 Be the first to review The Friend Who Forgives - Colouring and Activity Book! Got a question? No problem! Just click here to ask us about The Friend Who Forgives - Colouring and Activity Book.